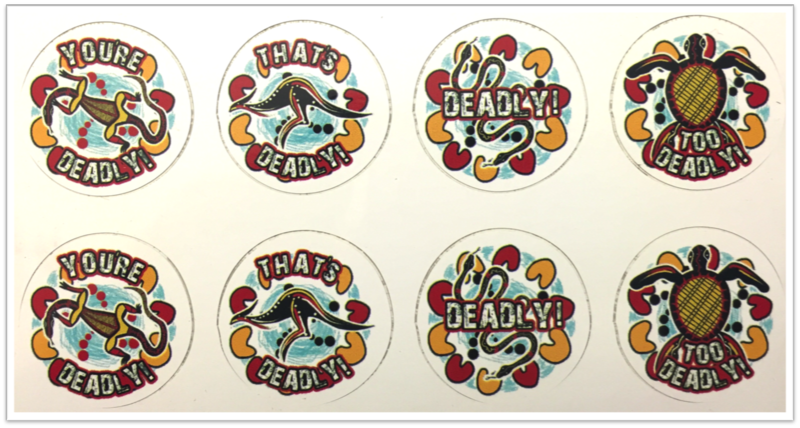 Hey look at these great “Too Deadly” stickers. Such a great way of rewarding children of any age with a deadly sticker. They are a must when working with children. 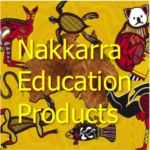 The artwork for the stickers was designed by Alan Sumner a South Australian Ngarrindgjerri Aboriginal artist. The word “Deadly” means excellent, great, very good.